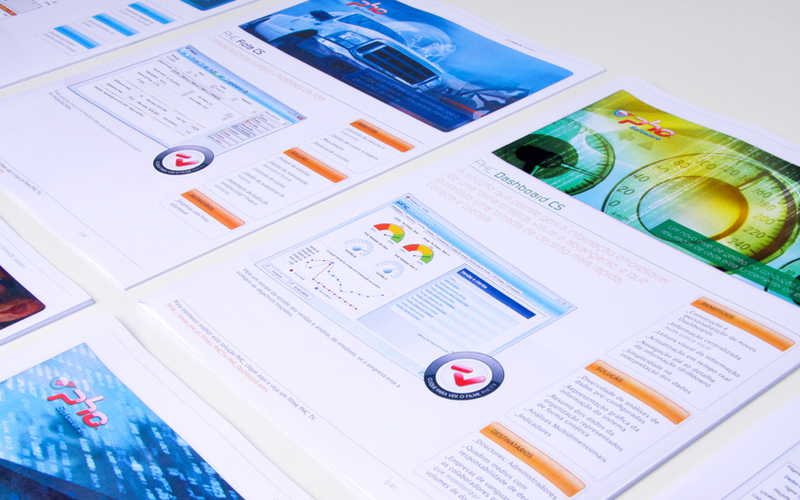 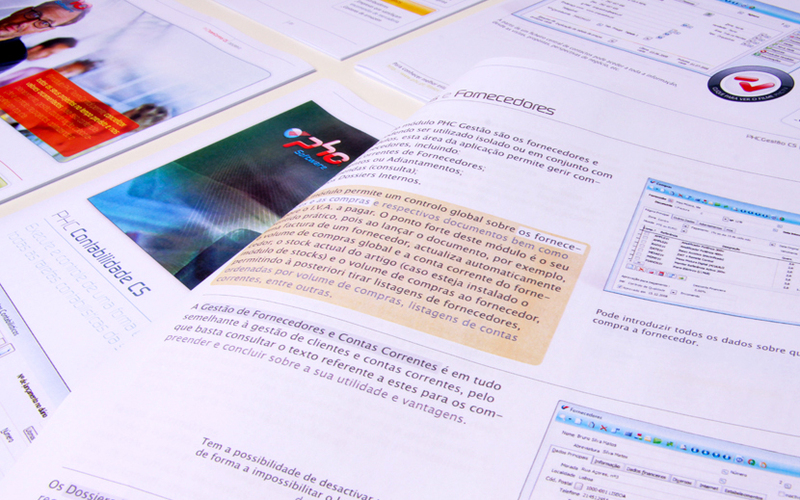 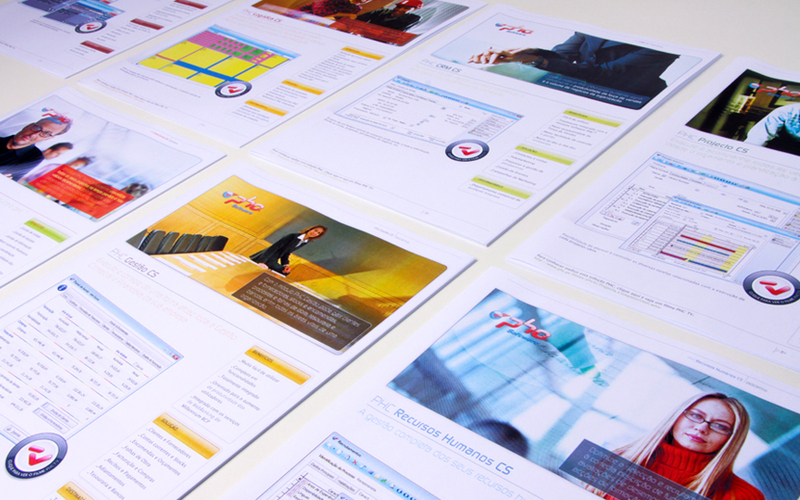 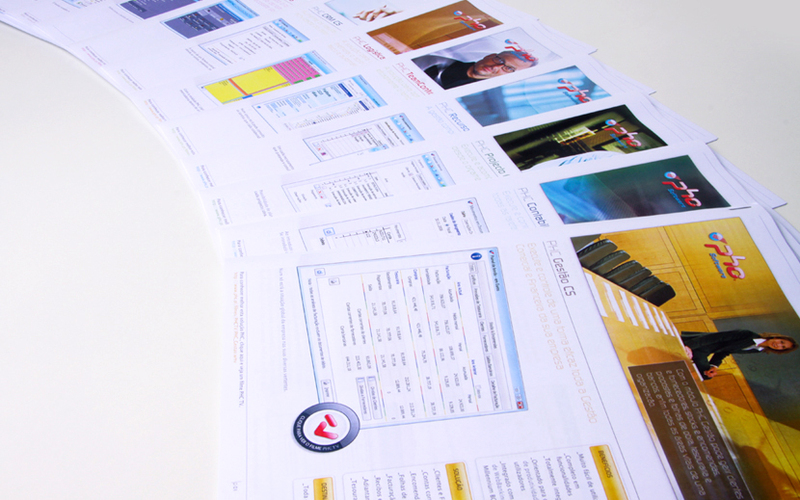 Visual Design and publishing of PHC software product manuals. 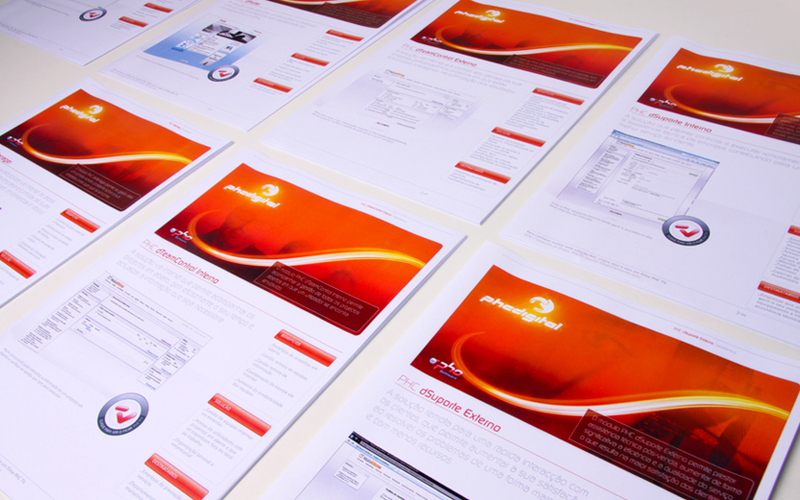 PHC is a company specializing in the development of management software. 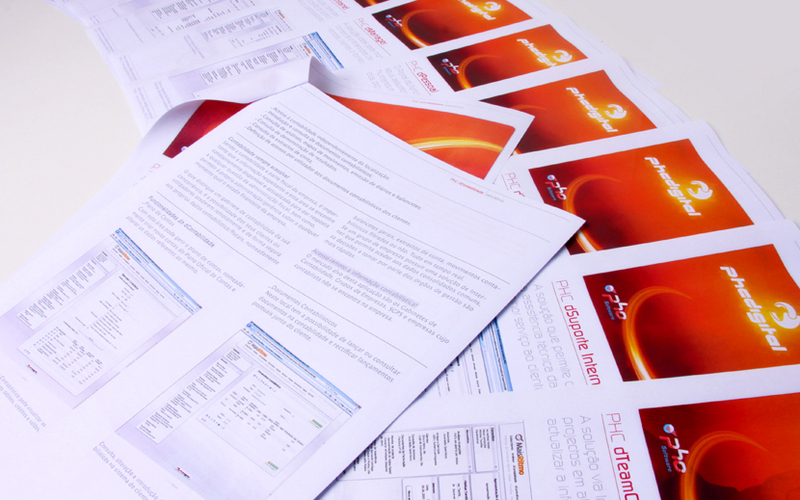 Its main objective is to develop user-friendly tools that allow companies to automate their processes, in order to reduce the margin of error of decision-making.